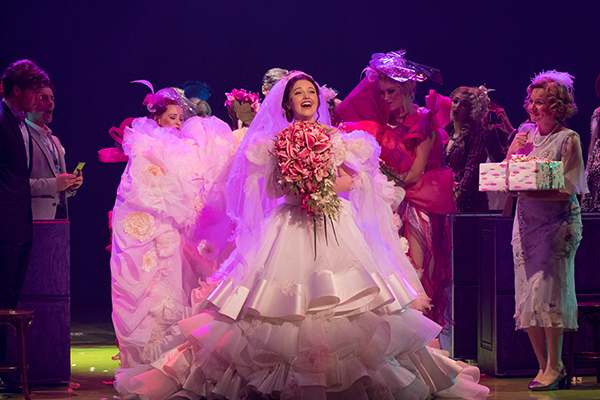 16 Jan Muriel’s Wedding The Musical at the Melbourne Bridal and Honeymoon Expo! One of the most iconic and loved Aussie films of all time is now a big, brash and very cheeky new musical! 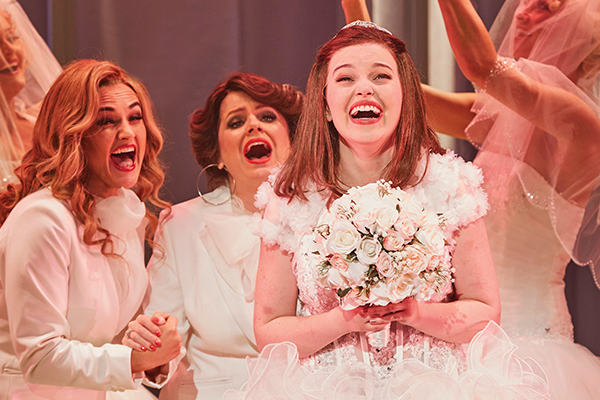 The multi-award winning Muriel’s Wedding the Musical arrives at Her Majesty’s Theatre this March for a strictly limited season. 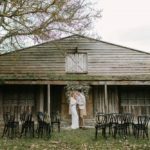 We are thrilled to have Muriel herself, Natalie Abbott performing live at the Melbourne Honeymoon and Bridal Expo this Sunday! 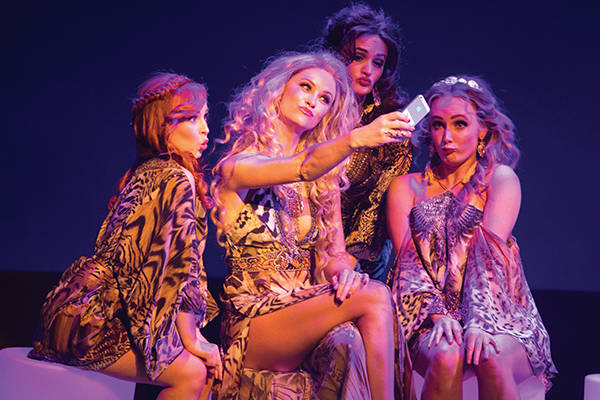 You will also have the chance to win tickets to Melbourne’s must-see musical! Stuck in a dead-end life in Porpoise Spit, Muriel dreams of the perfect wedding – the dress, the church, the attention. Unfortunately, there’s one thing missing. A groom. Following her dreams to Sydney, Muriel ends up with everything she ever wanted. That’s when things start to go really wrong. 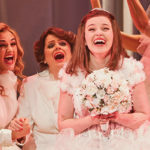 With music by Kate Miller-Heidke and Keir Nuttall, Muriel’s Wedding the Musical features an ARIA Award nominated soundtrack of addictive new songs plus all your favourite ABBA hits! Directed by Simon Phillips, Muriel is definitely the must-see musical of 2019! 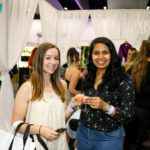 LOOKING FOR THE ULTIMATE HENS NIGHT? *savings based on single ticket prices. Muriel’s Wedding The Musical at the Melbourne Bridal and Honeymoon Expo! 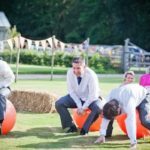 Bridal Expos Australia are an inclusive organisation and welcome the LGBTIQA ​community at all of our events.